and just make a knot at each end. 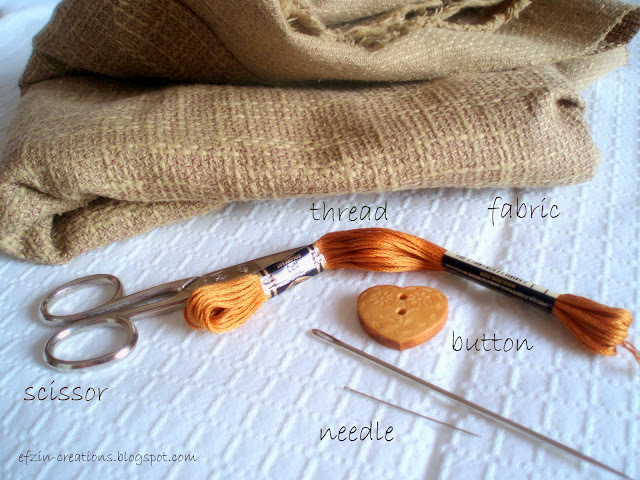 On the one edge of the fabric sew your button! Wrap up the fabric and sew it in the border. 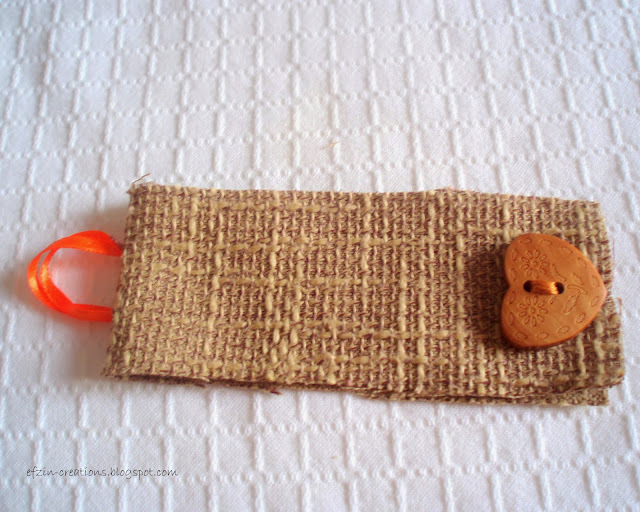 You may use Blanket stitch. 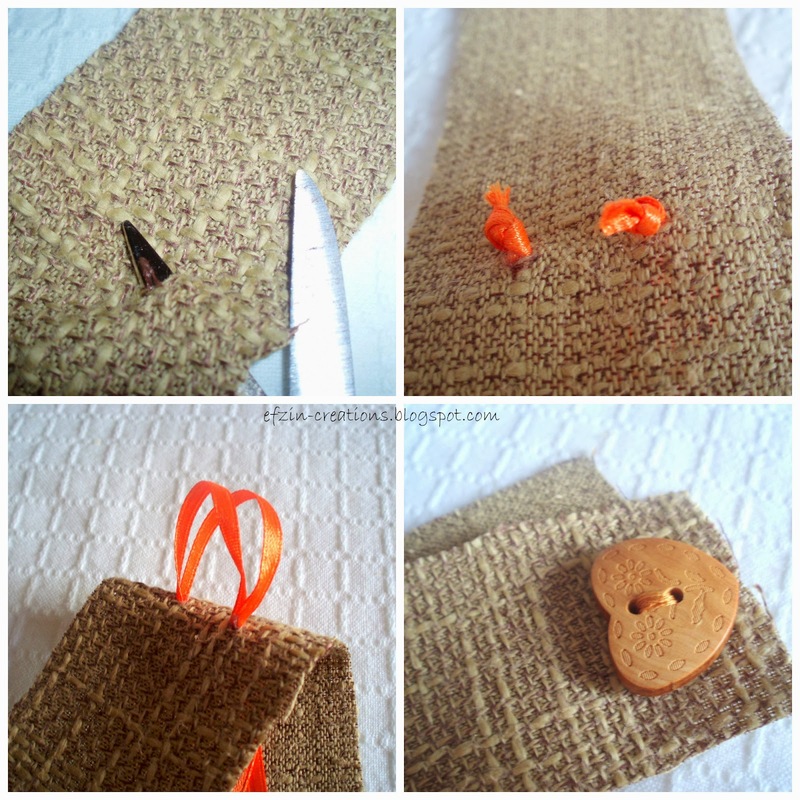 Easy, gorgeous and funny project! Enjoy it and Have a wonderful Christmas Decoration!!! What a great and easy idea to make our Christmas dinners more beautiful! beautiful project and easy to make. I have already a few scraps. Σε ευχαριστω Μαρακι για το σχολιο σου! Great tutorials! 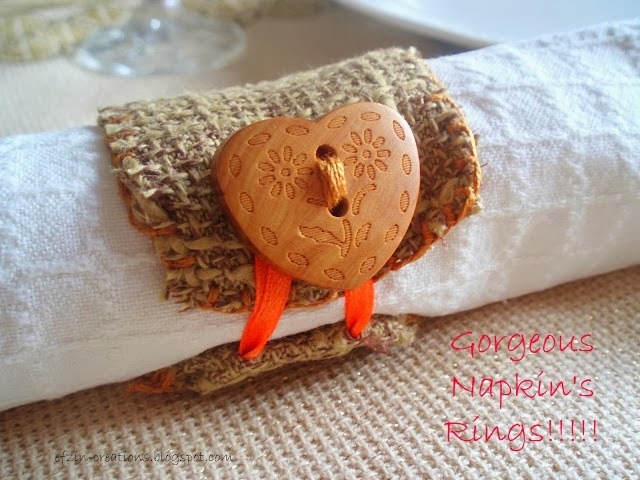 This napkin rings would be great with my handmade porcelain buttons! I'll have to do a blog post about that with a link to your tutorial. That will be great Cynthia. Already followed you back! Gorgeous!!! Could you make me some please? I will!!! let me guess the color…beige??? So sweet! Love this inspiration with lots of fun buttons and textured fabric. Thanks!! Δίνεις ιδέες για το γιορτινό τραπέζι τώρα..! ειμαι σιγουρη ότι θα την εκτελέσεις ακομα καλυτερα! Lovely tutorial and very good choice of supplies!! Simple, cute and yes, gorgeous!! I love your fabric! 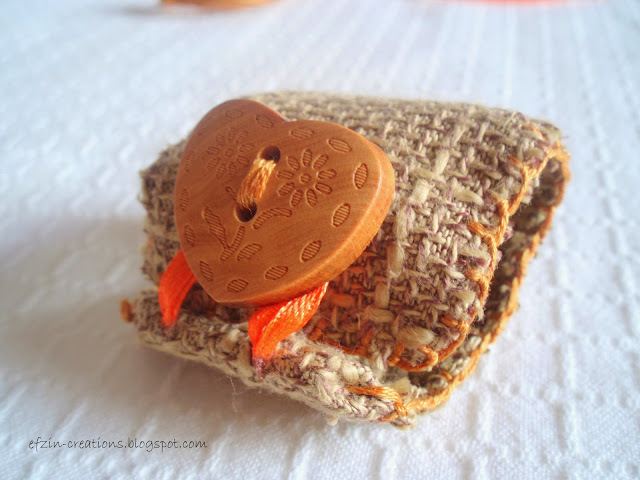 Thank you for your comment and thank you for the feature of my craft! It is an honor!!! Και εύκολο και όμορφο και πρωτότυπο !!!! !